Solvay S.A. is one of the leading chemical manufacturers in the world and global leader in producing soda ash (anhydrous sodium carbonate) with nine production facilities in three continents. On 26 December 2013 the Company will celebrate 150 years since the Solvay brothers, Ernest and Alfred, founded the Solvay & Cie in Belgium. The total start-up capital of such hazardous business was BEF 136,000 coming in part from their parents’ savings. 1864 was an year of ups and down for the Solvay &Cie but finally, on December 18, the first Solvay factory was ready to start the soda ash production in Couillet (Charleroi). From 1870 to 1880, Solvay’s activities rapidly expanded abroad. Factories were set up in France, Britain, Germany, Russia and the United States. The American patent was held by the Solvay Process Company, incorporated in New York in 1881. The so-called ammonia-soda process for the manufacture of anhydrous sodium carbonate employed a concentrated solution of sea salt (brine) and limestone (calcium carbonate) as the raw materials. 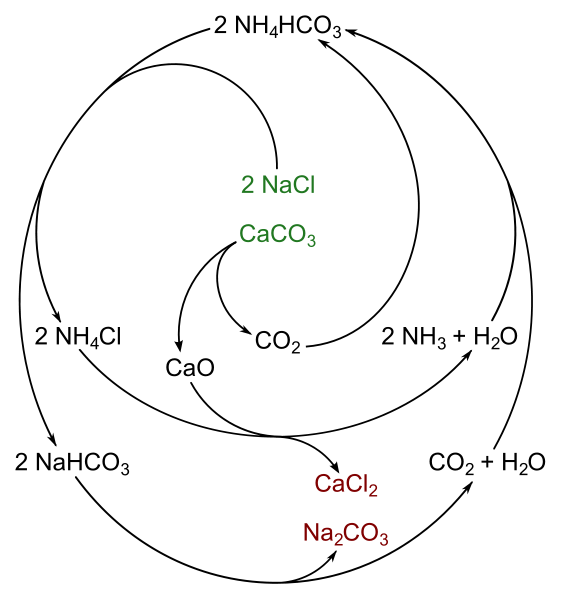 The process was an improvement over the earlier Leblanc process which utilized sodium sulfate prepared by the action of sulfuric acid on common salt. The sodium sulfate was heated with charcoal and limestone to obtain a mixture of calcium sulfide and sodium carbonate. Advantages of Solvay process include purity of final products, recycling of chemicals and the absence of troublesome by-products like gaseous hydrochloric acid. Ernest Solvay first became interested in science at a young age then a delicate health forced him to leave school. He was an autodidact and developed a self-reliance and obstinacy that characterized his adult character. At eighteen he was given a place in a gas work and started doing simple experiments. Ernest was able to synthesize soda by a chemical reaction first discovered by Augustin Fresnel in 1811. Many efforts were made to transfer the process to the industrial scale. Solvay brothers were successful after a number of failed attempts. The “father of industrial soda” was much more than an inventor and an industrial chemist. He was philosopher, reformer and philanthropist. Mainstays of his social project were productivism and compatibilism. By using much of his personal fortune, Solvay founded at Brussels the Institutes of Electro-Physiology, Social Sciences, Chemistry and Physics. He founded also the Solvay Business School and a Centrale d’education ouvrière (1913) for workers’ education. 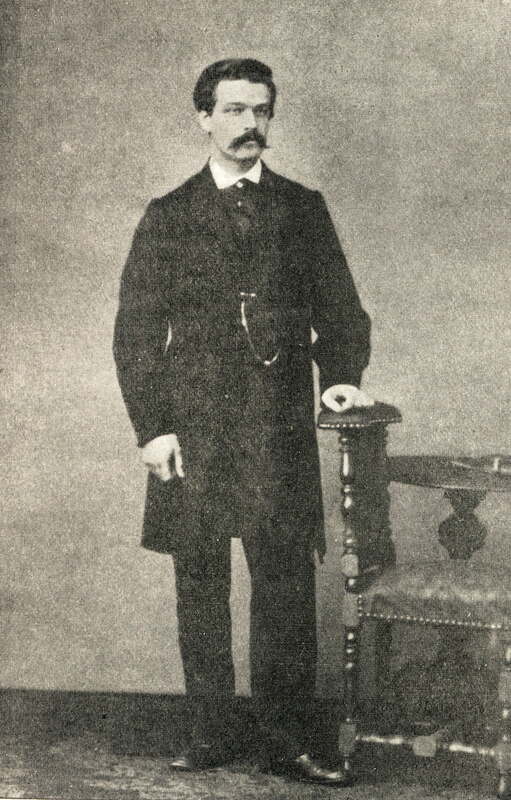 Ernest Solvay was elected to the Senate in 1892 and became member of the “haute assemblée” on January 30, 1897. Workers in Solvay factories enjoyed unusually-advanced conditions and benefits, long before they could become laws in advanced European Countries.